THERE’S NOTHING SO SATISFYING AS SUNDAY BRUNCH AT MASSAYA FAQRA. IT’S MORE THAN A MEAL, IT’S AN EXPERIENCE. 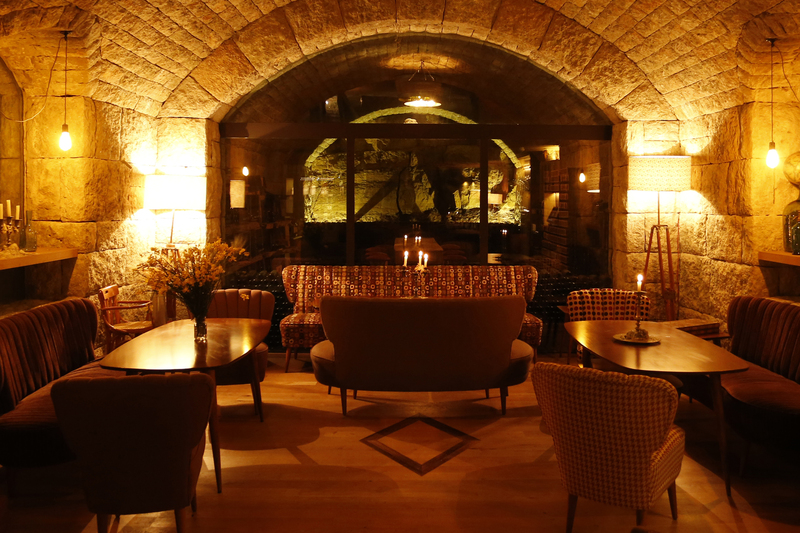 THE SUNSETBAR IS NOW OPEN FOR THE WINTER SEASON WITH A MENU THAT INCLUDES CLASSIC CHEESE FONDUE, PIZZA AND PIERRADE. EASTER IS ARRIVING AT MASSAYA FAQRA IN A FABULOUS BURST OF COLOUR AS OUR POPULAR BARREL PAINTING COMPETITION RETURNS. 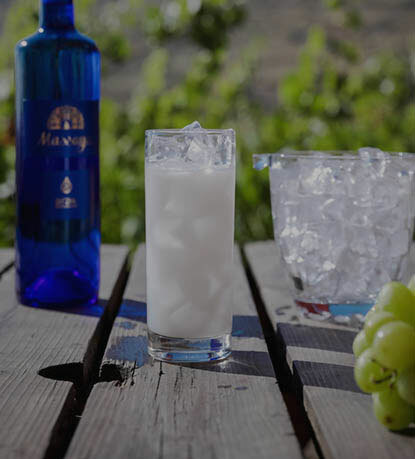 AT MASSAYA WE HAVE APPLIED OUR MODERN EXPERTISE TO A CENTURIES OLD HERITAGE TO MAKE WINES AND ARAK THAT ARE ADMIRED AROUND THE WORLD. 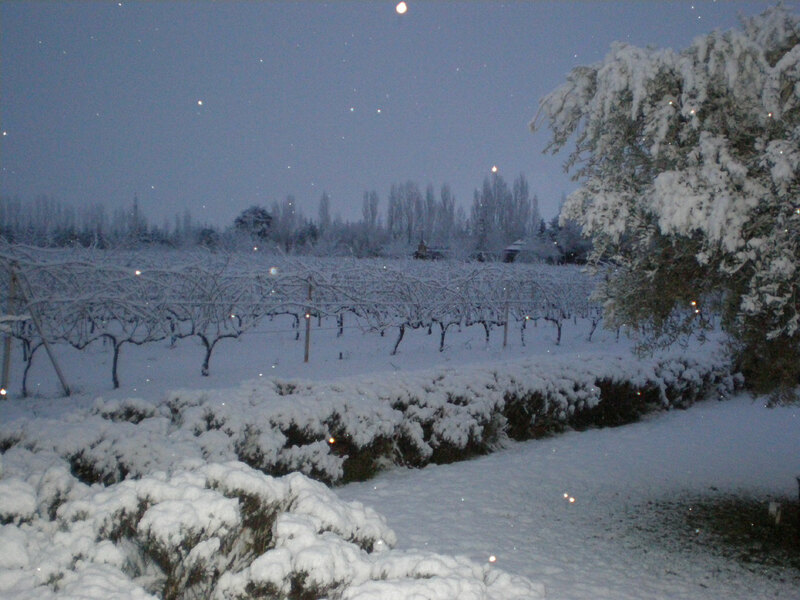 MASSAYA, MEANING THAT MAGICAL TIME AT TWILIGHT, IS THE CREATION OF TWO DYNAMIC BROTHERS WHO HAVE HARNESSED THE POTENTIAL OF THEIR FABULOUS TERROIR TO THE KNOW-HOW OF TWO FRENCH WINEMAKING DYNASTIES. 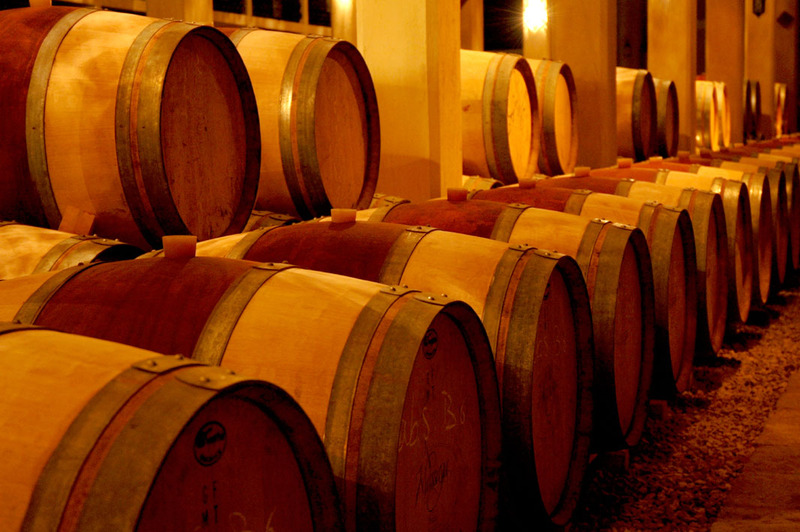 TOGETHER THEY CONTINUE A TRADITION SINCE BIBLICAL TIMES FOR GREAT WINE FROM LEBANON. TWENTY YEARS AGO THE LAND WAS DERELICT. 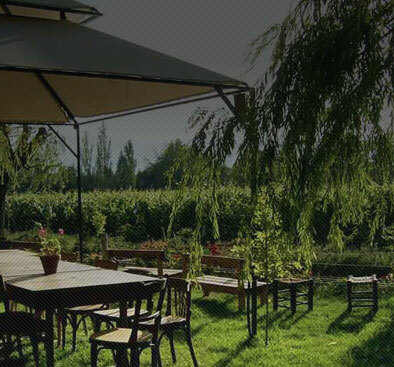 TODAY THE MASSAYA ESTATE PRODUCES AN IMPRESSIVE RANGE OF WINES AND ARAK. 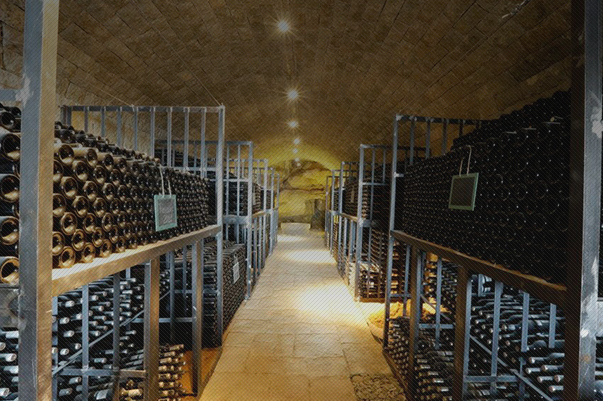 CARVED FROM MOUNTAIN ROCK, A GLORIOUS MASSAYA WINEMAKING FACILITY AND THREE RESTAURANTS STAND ON A HISTORIC TRADE ROUTE. 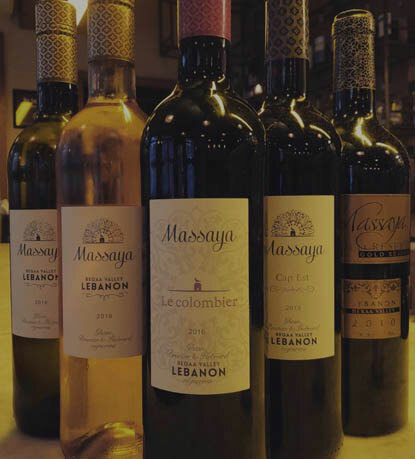 AT MASSAYA WE OFFER THE TRUE ESSENCE OF LEBANON: ITS WINE, ITS ARAK, ITS FOOD, ITS HOSPITALITY AND ITS LOCATION. WE TAKE GREAT CARE TO MAKE QUALITY THE HALLMARK OF EVERYTHING WE DO AS WE RESPECTFULLY TAKE NATURE’S GIFTS AND TURN THEM INTO A COCKTAIL OF SENSATIONS. MASSAYA HAS COME A LONG WAY IN A SHORT TIME. 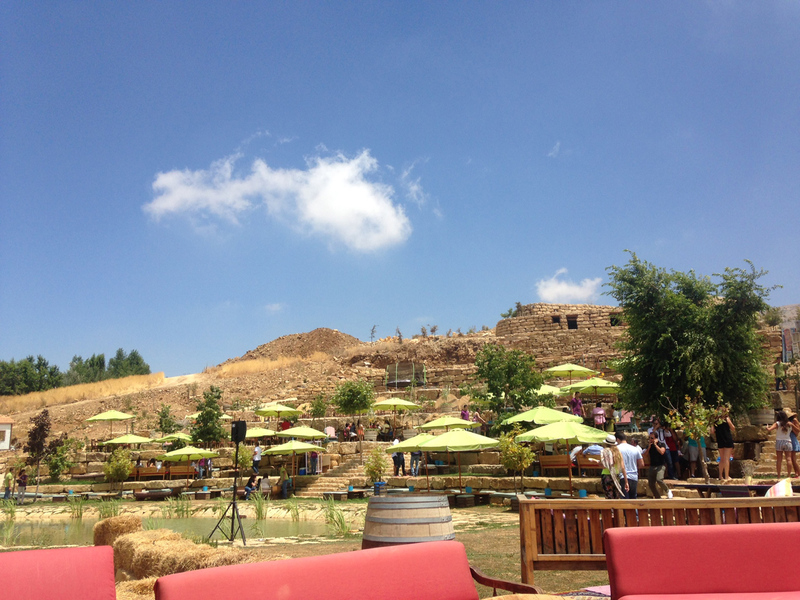 FROM A ONCE DERELICT ESTATE IN THE BEQAA VALLEY WE NOW PRODUCE OUR ACCLAIMED WINES AND ARAK – AND IN A BOLD EXPANSION IN 2014 WE OPENED A BEAUTIFUL WINERY AND RESTAURANT COMPLEX IN MOUNT LEBANON. 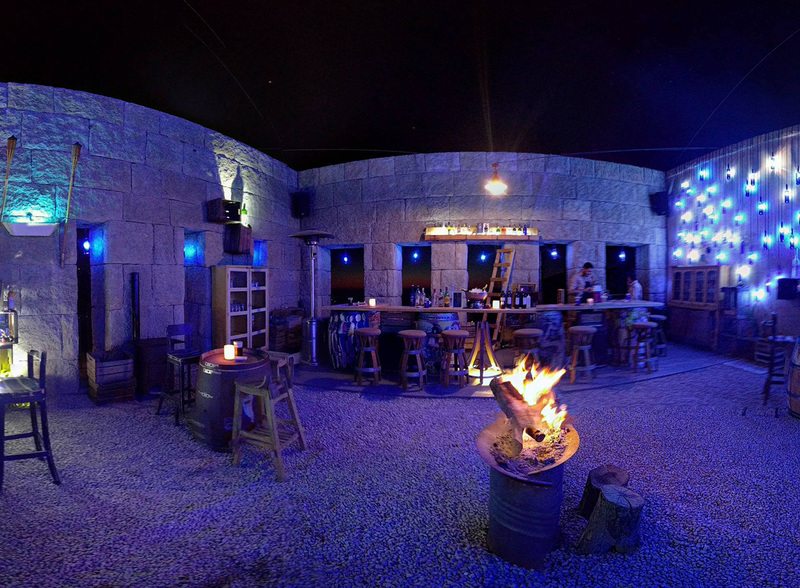 Massaya is the essence of modern day Lebanon. 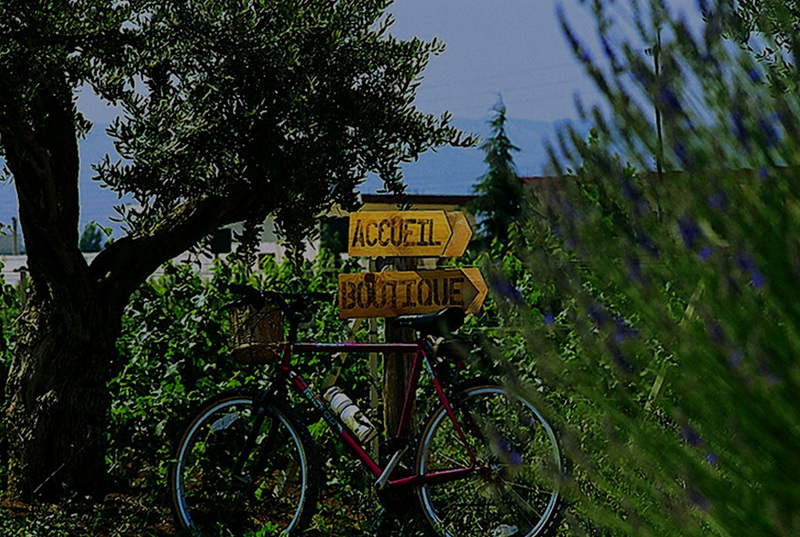 Through the quality of our wines, the native flavours of our restaurants and the warmth of our hospitality we deliver a message of sophistication, happiness and welcome. AFTER THE TRAUMA OF CIVIL WAR, THE REBIRTH OF THE TANAIL PROPERTY IS A REMARKABLE ACHIEVEMENT. JUST A TRICKLE AT FIRST, THEN THE STEADY INCREASE IN PRODUCTION THAT LED TO MASSAYA’S EXCITING EXPANSION AT FAQRA.